As I look out my office window this morning, outside is shrouded in fog and there is the slightest hint of ice on car windscreens. Last weekend saw two light frosts in the hollows around the southern New England. Winter is coming; perhaps later than usual, but it’s coming. 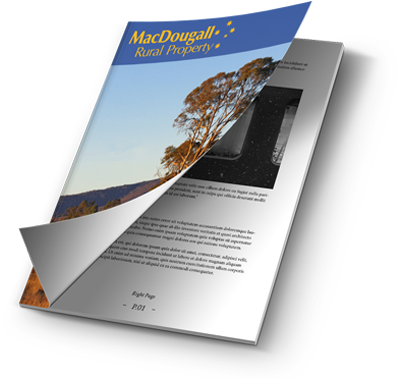 Over the last 12 years of my involvement in marketing rural property, I have often heard comments about the onset of winter and the virtual shutting down of the rural property market at this time of year. I have never been a subscriber of this view. My own experience simply does not support it. As I review my file of “Sale Advices” of past years, it is filled with sales finalised in any given month of the year, including the winter months. This applies across the board, from smaller lifestyle acreage to the larger farms. Sales occur when there are buyers. Right now, with commodity prices bubbling along as healthy as ever, there is a confidence in our agriculture sector I have not previously seen in my time in the industry. 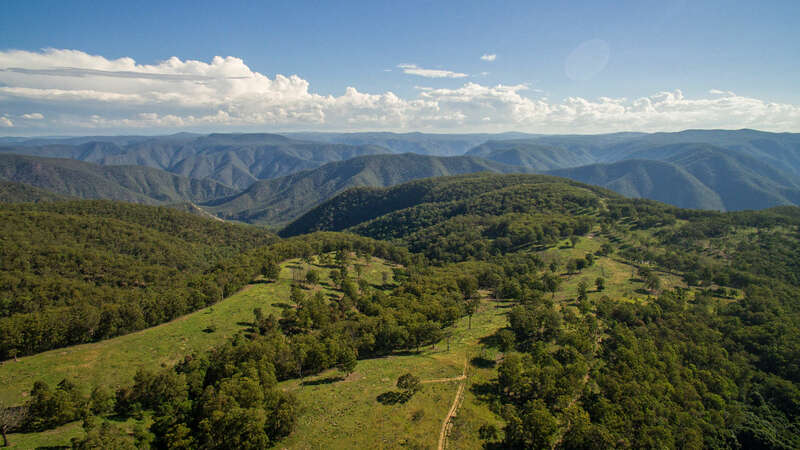 This confidence has not only brought the big players out, but smaller start-up operations are seeking rural property, too. I am currently fielding strong inquiry for property to run 150 – 250 cows and calves in the New England district. This inquiry is coming locally as well as from further afield. On the larger side, there is also demand for quality country to run in excess of 1,000 breeders. This inquiry is coming mainly from Central and Southern Queensland. For these reasons, I expect well prepared properties that are on or about to be on the market to have successful sales. Interestingly, demand is also strong for underdeveloped or “run down” blocks at about the $500,000 mark. Part timers and hunters are looking for these properties. If you and / or your property are not quite ready for sale, then now is the time to get ready for a spring campaign. Always looking ahead, September is only a little over three months away. To learn how I can give you a hand in getting ready for sale, or if you have property that fits the criteria above and are set to go to market, I welcome your call 02 6772 4200 or 0412 220 302.